Despite my best efforts, I couldn't find the original article. Everybody has reproduced the pictures, but not whatever text may have accompanied them. 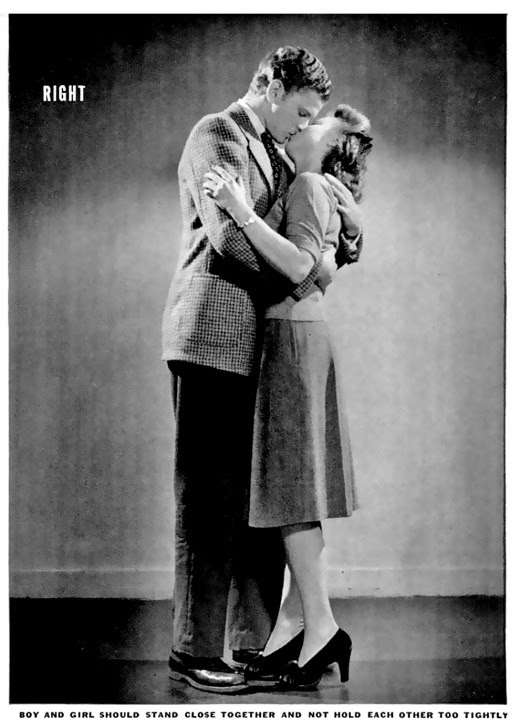 Why, in 1942 during World War II, did somebody think this was a topic worth publishing? 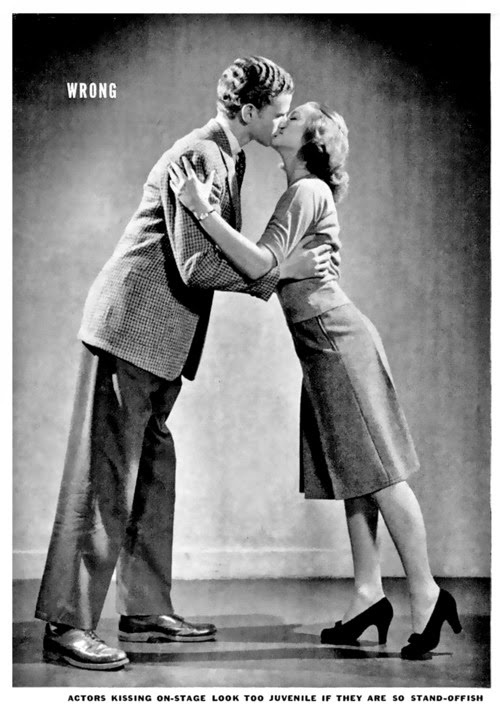 Maybe this was a "how to" guide for the famous 1945 kiss in Times Square below. 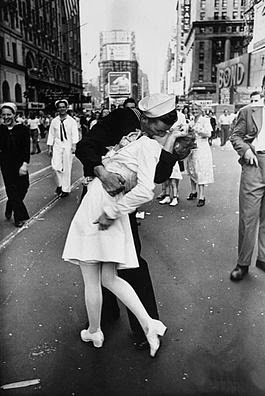 V-J Day in Times Square is a photograph by Alfred Eisenstaedt that portrays an American sailor kissing a woman in a white dress on Victory over Japan Day (V-J Day) in Times Square in New York City, on August 14, 1945.